It’s been quite a year for American sports betting. In May, the Supreme Court overturned a national ban on legalized sports wagering, deeming it was, in fact, a State matter. This decision paved the way for States such as Pennsylvania, Delaware, Mississippi and, of course, New Jersey, to allow regulated sports betting. While a number of professional sports leagues were originally against wagering for fear of corruption, the death of the Professional and Amateur Sports Protection Act forced them to reevaluate their position. Within this quickly evolving landscape, finding the right partners could be key. Less than a month after the Supreme Court decision was made public, the NBA was announcing a deal with MGM. They were followed in October by the NHL, which makes the MLB the third partner MGM Resorts has secured so far. For Senior VP of public affairs for the American Gaming Association Sara Slane, these are steps in the right direction. “Agreements between sports leagues and the gaming industry enable all sports stakeholders to work together to eliminate the illegal sports betting market. With MLB’s announcement today, three major sports leagues now have official sports betting partners – evidence of our continued commitment to protecting the integrity of both consumers and sporting competitions”. Although the financial details of the deal were not made public, it seems safe to assume it could turn out to be quite profitable for all parties involved. The partnership appoints MGM Resorts as official gaming and entertainment sponsor, while MLB is granting the operator access to its statistics feed. As a part of the deal, some enhanced stats will also be shared in exclusivity. 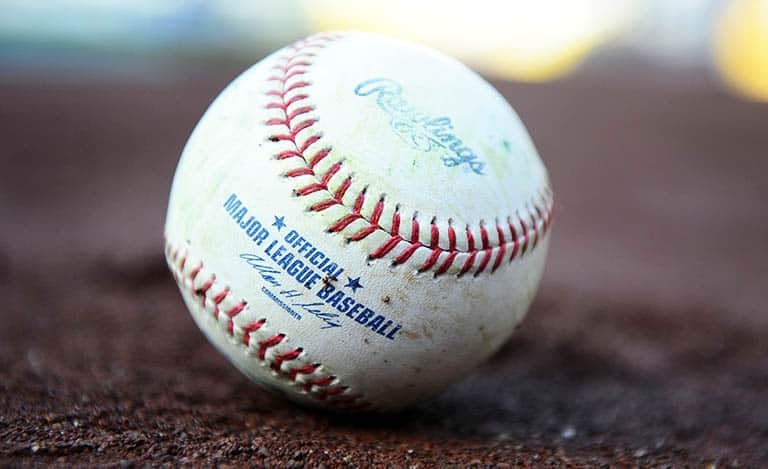 As official sponsor of the League, MGM Resorts will promote MLB brand and wagering options on MLB’s digital platforms, apps and websites, as well as co-develop new engagement opportunities. MGM’s chairman and CEO Jim Murren declared in a press release that they are excited to work together on this project to bring exclusive experience for fans. The deal, first announced on November 27, covers the United States and Japan.